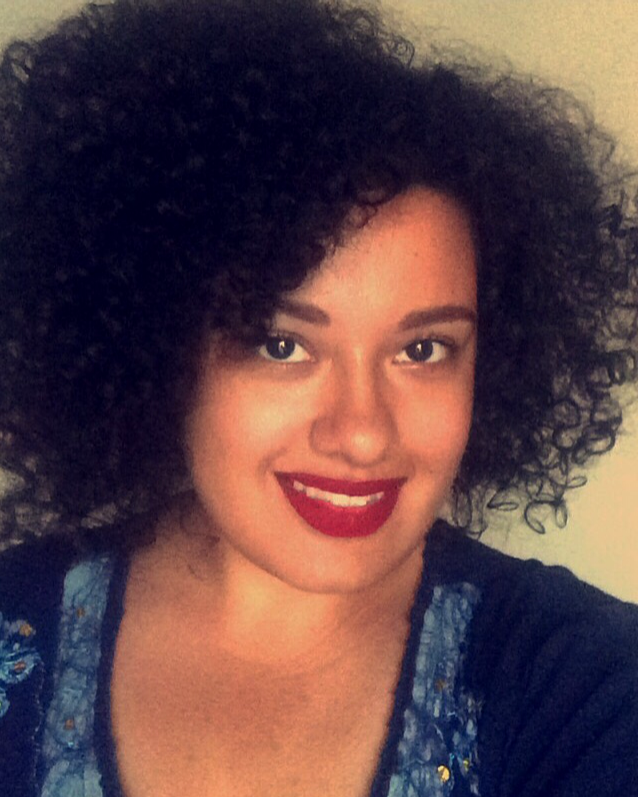 Meet Gabrielle, an Afro-Boricua that’s making a difference in the world. She is originally from New York City, but has recently relocated to Atlanta, Georgia. Her native languages are English and Spanish. She also studied French in college and still understands it. She knows some Bengali as a result of the time she spent in West Bengal, India. After months of racist microagressions, she finally stood up for herself against her coworkers and informed them that their discriminatory and racist comments were creating hostile work environment. She later spoke privately to the founder about her concern with the lack of diversity. She explained that she believed it enabled a hostile work environment and recalled the numerous microagressions she was experiencing as the only minority employed there and how it was having a negative effect on the organization. This was an organization whose call to action ironically, is to help minorities. She says shortly after speaking up, the founder hired 3-4 additional people of color on to the staff. She also started a blog called Para Kajol, which she shares her point of view regarding various social issues that she is passionate about including human trafficking, poverty, immigration, mental health stigma, domestic violence, etc. What are her language learning tips? She says that speaking whenever possible, watching movies in the target language as well as remembering that it is okay to make mistakes helped her when learning languages. Want to share your language learning story? Send me an email.